With the sharp edge on this edger, you can quickly and easily cut the edges of your lawn. The blade allows for easy work due to its size. 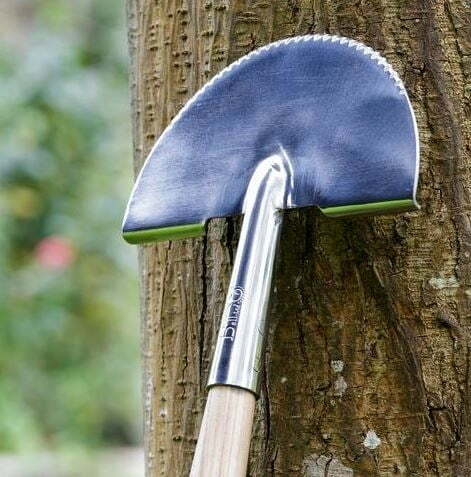 The stainless steel material is rust resistant and allows the blade to glide effortlessly through the soil. The wide treads allow for a sturdy footrest so you can easily dig into the soil. The extra-long handle made of FSC-certified hardwood allows for back-friendly work. 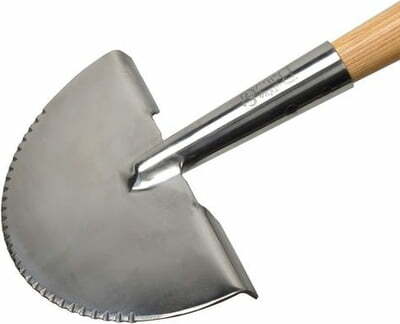 The special Y-shape ensures that the handle fits perfectly in the hand, making gardening more fun. 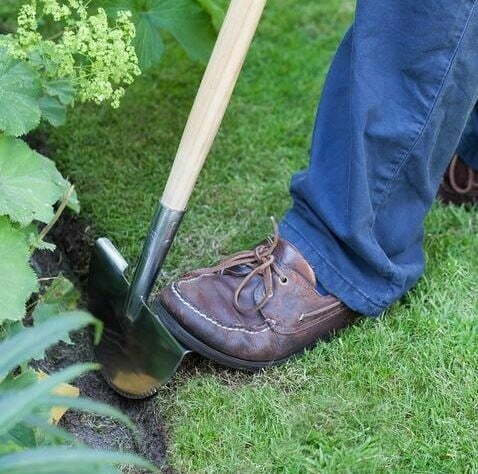 This edger is recommended by the Royal Horticultural Society and thus meets the highest quality standards.